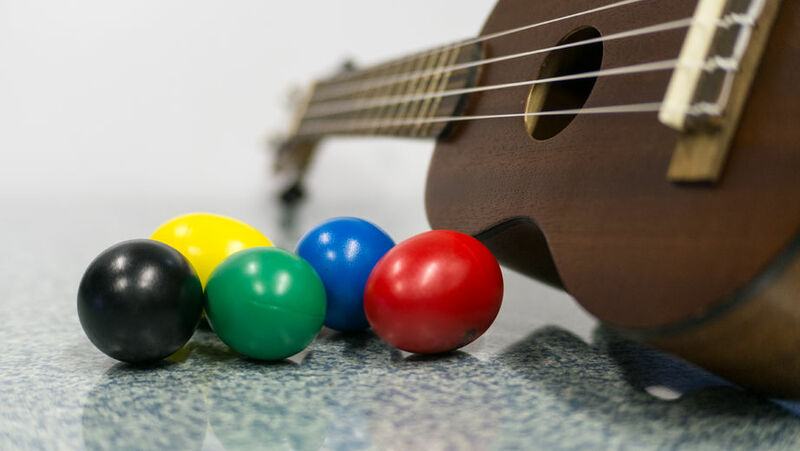 This application uses a simple call and response tune to facilitate an instrument activity that challenges clients to listen and follow along as the song gradually moves faster and faster! 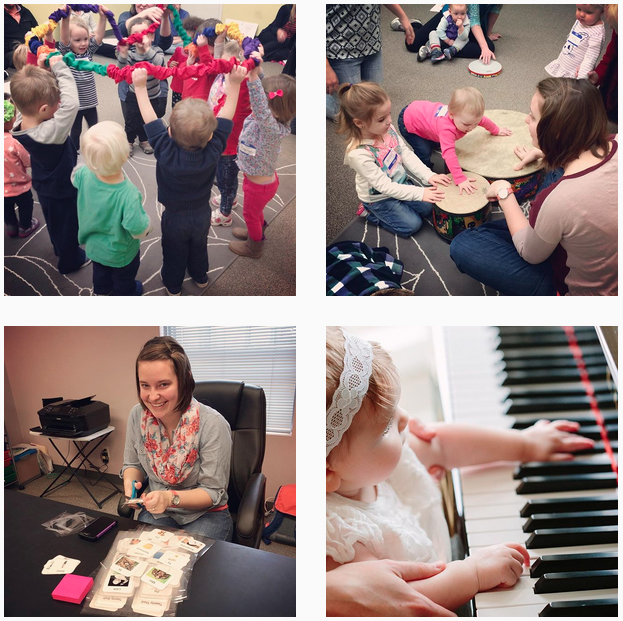 I love how the music and lyrics naturally motivates clients to listen and move together, providing ample opportunity for clients to work on gross motor movement and other auditory skills. The music therapist will pass out shakers to each client. After prompting the clients to listen and move with her, the music therapist will begin to sing the song at a slow pace. (optional call and response can be added for added engagement). As the song progresses, the music therapist will gradually increase the tempo, so as to imitate a train accelerating, prompting the clients to shake faster. Adaptions can include prompting clients to lead the change in tempo through visual aids of red lights, yellow lights, and green lights.